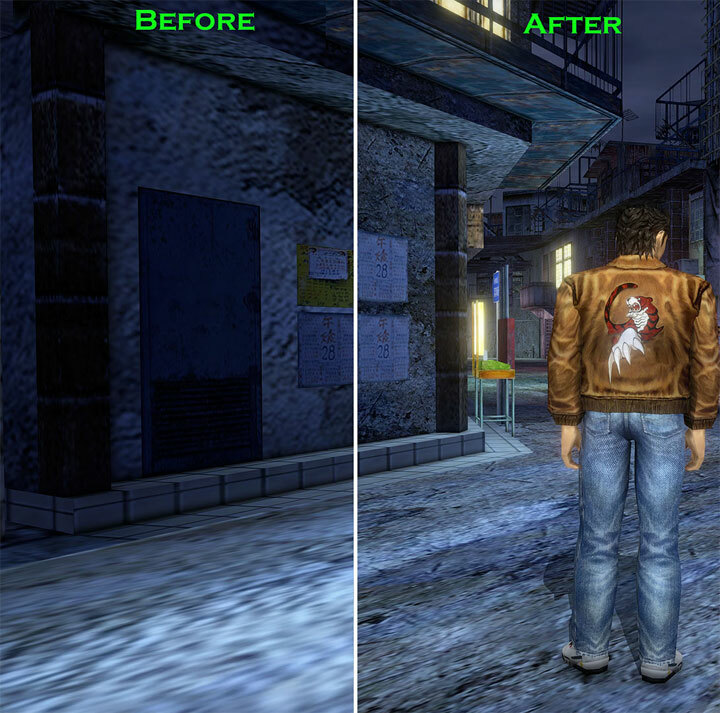 The file Shenmue 2 HD Environmental Texture Overhaul v.5 is a modification for Shenmue I & II, a(n) action game. Download for free. Shenmue 2 HD Environmental Texture Overhaul is a mod for Shenmue 2, created by Drogean.